This past Wednesday, Paint Love had the honor of presenting at Woodward Elementary School. Paint Love collaborated with See Beautiful’s founder, Lydia Mays. 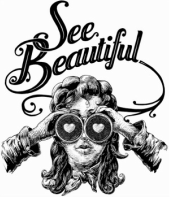 See Beautiful is an organization that aims to empower young people to see beautiful in themselves, in others, and to create more beautiful in the world. The students at Woodward Elementary had expressed interest in how children’s books where published and contacted us to see if we knew anyone who could come in and talk with the children about books. 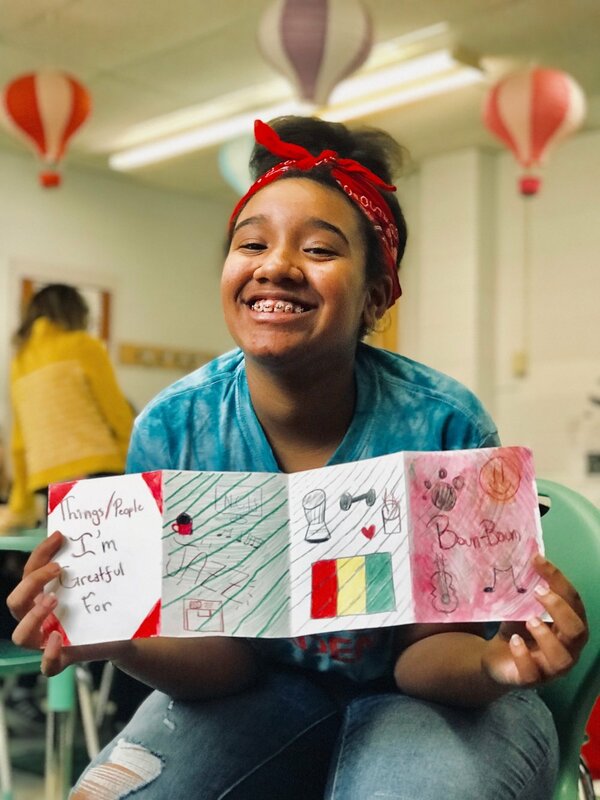 Luckily, Paint Love has a beautiful partnership with Lydia Mays, who is a children’s book author as well the founder of See Beautiful. Lydia Mays presented to 100 kindergarten and first-graders about the process of writing and publishing a children’s book. She was amazing! It’s hard to keep the attention of children for long and to make sure that they don’t get too rowdy, but Lydia was attentive and extremely informative to the students. “ A few years ago, my mother sent me a book I made when I was a little boy. 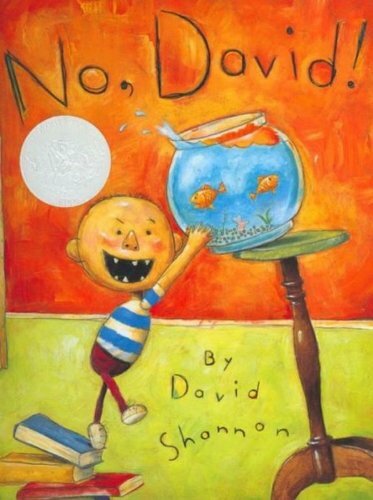 It was called No David, and it was illustrated with drawings of david doing all sorts of things he wasn’t supposed to do. The text consisted entirely of the words “no” and “David.” (They were the only words I knew how to spell.) I thought it would be fun to do a remake celebrating those familiar variations of the universal “no” that we hear while growing up. Lydia stressed to the children to save their writings, no matter how it is. She then showed them illustrations of her books, The Listening Me and the The Giving Me, and talked about how important illustrations are too. In the last few minutes, we had the children make their own puppets out of pipe cleaners and stickers. The puppets could also be used as bookmarks. We are thankful to Lydia Mays and Woodward Elementary School for allowing us to present. Stay tuned and Check out other Paint Love events coming up!